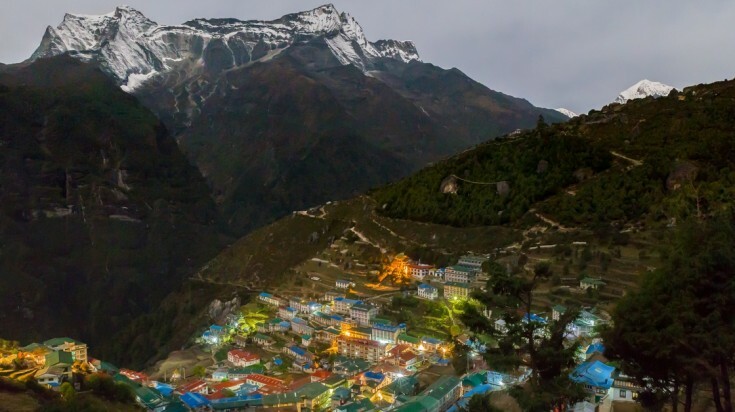 Fly from Kathmandu to Lukla. 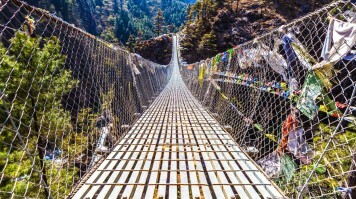 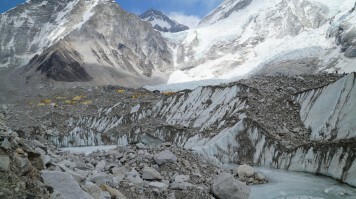 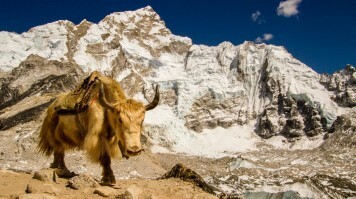 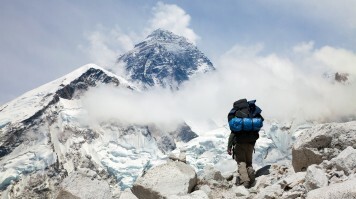 Trek to Everest Base Camp, the starting point for those summiting Mount Everest. 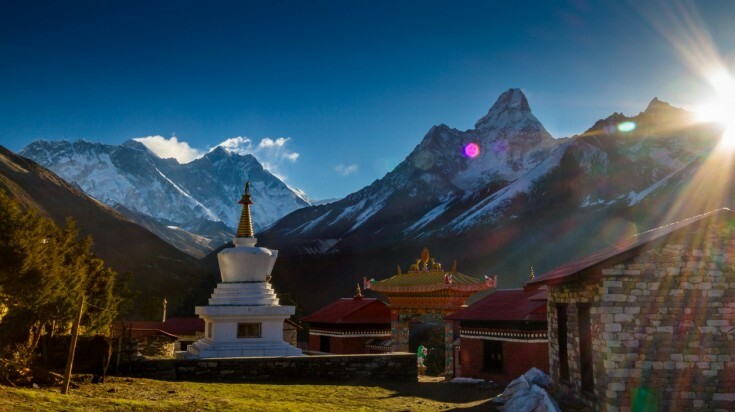 Fly back to Kathmandu in a helicopter from Gorakshep.